Indigo Kulani Educational Foundation refocused its strategy to adopt a more holistic approach to make sure our programmes are successful and developed a strategy spanning the period 2014 to 2016 where we would like to reach our goal and legacy by expanding into the rest of Africa by 2020, impacting a million students by 2052. For the foundation to grow and be successful in its endeavours, we recognise that starting our programmes in the early stages of a child’s schooling career is critical. Hence it forms core of our intent as a foundation and an organisation. 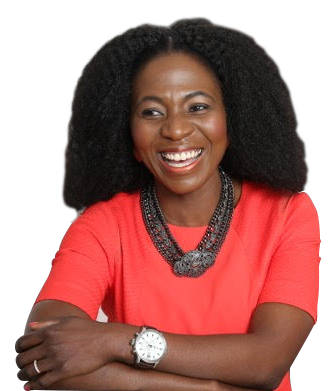 Indigo Kulani Educational Foundation was established in 2012 by Sibongile Manganyi-Rath, Executive Chairperson of Indigo Kulani Group. Her passion for giving back comes from her won background where she recognises the hardships of making it due to lack of resources, adequate guidance and mentorship. © Copyright 2017 Indigo Kulani Education Foundation. All rights reserved.